I have always had an interest and involvement in personal development, initially through outdoor education and then through NLP. 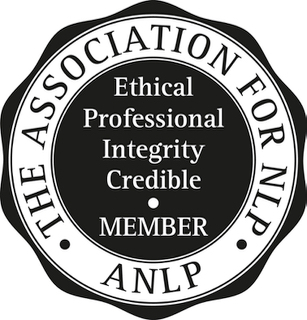 The NLP training that I did not only gave me significant personal development it also helped me manage very difficult work situations with confidence, helping me understand what I wanted to achieve and how to do it. By this stage I was fascinated and continued with my training in NLP, qualifying as an NLP Trainer in 2002 and as an NLP Psychotherapist in 2007. One of the results for me was beginning to understand how little I knew and I have continued to develop my own awareness through engaging with training, coaching and therapy of different kinds. Whilst this helped me understand what works for me and has influenced my style as a therapist and trainer and I hope that modelling other approaches has also given me greater flexibility in working with different people. I know how much I have benefitted from personal and professional development and how much more fulfillment and enjoyment I gain from life. My passion is to help people change entrenched patterns so they can function better in the world, feel better about themselves and face life’s challenges with greater flexibility and freedom. The first step is to make contact with me to arrange an introductory session where we would identify the main problems and if appropriate begin to focus on goals for our work together. If a client decides to proceed I usually give an indication of the approximate number of sessions involved and we discuss the frequency and timing to suit individual needs. My training was originally in science and education, gaining an honours degree from London University, a PGCE from Lancaster University and an MA from York University. 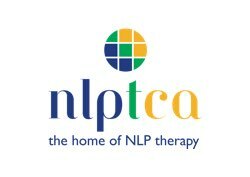 I began NLP training in 2000 and completed a Diploma in Neuro Linguistic Psychotherapy in 2006, becoming a UKCP Registered Psychotherapist in 2007. I have continued in my training by completing a Diploma in Supervision with The Northern Guild for Psychological Solutions in 2009. My Professional Development training is extensive and includes certification as an INLPTA NLP Trainer and as a Clinical Hypnotherapist. I am also a member of the Clean Language Community. Clean Language and Symbolic Modelling have particular therapy applications in working with Post Traumatic Stress and more general applications in coaching and facilitation. I have completed a year of training in couples work with the Institute of Couples Therapy and I am currently working towards my post qualification Diploma in Child Psychotherapy. 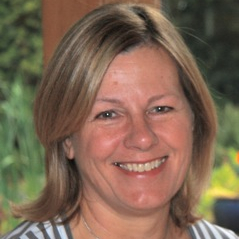 Sally Ashworth is a Neuro Linguistic Psychotherapist, registered with UKCP. Sally set up a private practice in York in 2002 and helps clients through therapy, counselling and coaching.